In a large bowl or stand mixer, beat egg whites and salt together until glossy, with soft peaks. In a large saucepan, whisk together sugar, water and cream of tartar. Bring to a boil, stirring until the mixture reaches firm ball stage (245°F). Turn stand mixer to medium-high. Slowly pour hot syrup into the egg white mixture. 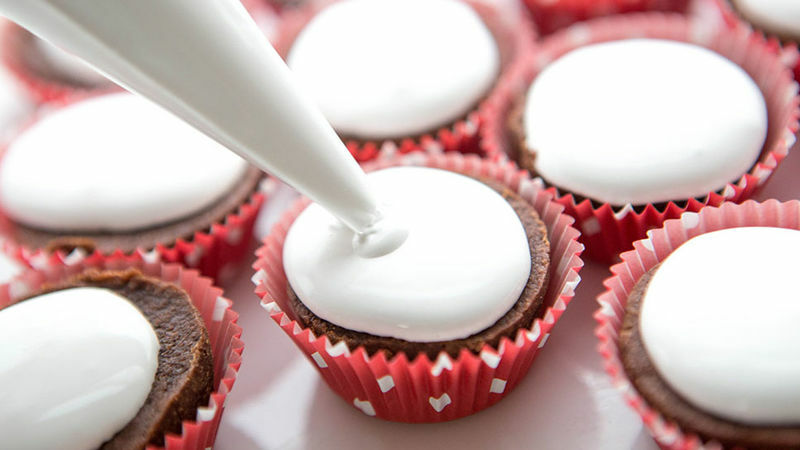 Beat until cool and frosting becomes fluffy. Use a candy thermometer to ensure proper cooking temperatures, since this recipe can be rather finicky.